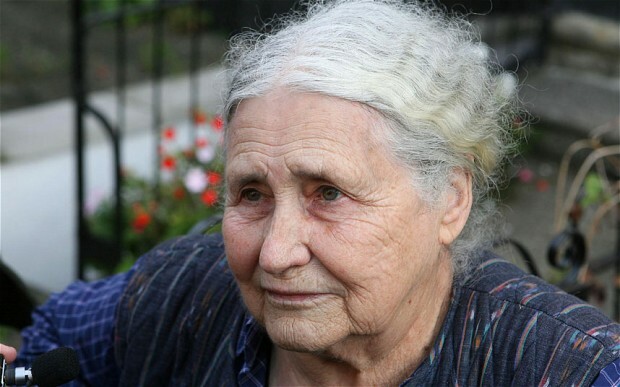 Doris Lessing has bequeathed 3,000 books to a public library in Harare, Zimbabwe (where she once lived for over 20 years). Her opening remarks after being awarded the Nobel Prize for Literature in 2008 focussed on how people in Zimbabwe actively asked for books when she visited a school there in the 1980s. The Guardian details this on its website. How would you feel about entering a library with no books on the walls? A purpose-built bookless library has been unveiled at Florida Polytechnic University. The library features online electronic books and articles, and is relying on students to recommend the books and journals they need. You can find more on this story here. In celebration of the 50th anniversary of the publication of Roald Dahl’s Charlie and the Chocolate Factory, an unpublished chapter of the story has been released online. The chapter, deemed too wild for children at the time, sees two new characters board a train out of the Vanilla Fudge Room. The chapter also shows how Dahl’s original story changed to become the novel we love today: Charlie is visiting the factory with his mother, Mrs Bucket, rather than with Grandpa Joe, and we discover that Augustus Gloop was originally called Augustus Pottle. You can read the unpublished extract on The Guardian’s website. The British Library has recently launched the website Discovering Literature which features thousands of collection items about Victorian and Romantic authors. These items vary from modern articles written about these authors and their works, to the authors’ personal letters and their original inspiration. The website is mainly targeted at GCSE and A-Level students, however it is the perfect way for everyone to access British literary classics and get into reading. Eleanor Catton, the author of the Booker Prize-winning novel The Luminaries, has recently announced that she plans to use her prize money to establish a grant that allows writers ‘time to read’. The idea for the grant is based in the idea that ‘writers are readers first’, and so the recipients of this grant would simply spend three months reading, and after this time passes, they publish a report about what they read and share their thoughts on this with others. You can read more on this article on The Guardian website.